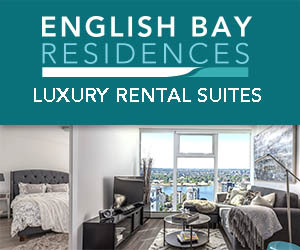 Canada Day is coming up in just a few weeks and for many, it’s the official start of summer (since the May long weekend was rained-out around here). I’ll be profiling about half a dozen community events and festivals over the next few days using the tag: Canada Day so that when the series is complete you will be able to find all listings in one location. First up, Canada Day on Granville Island. The International Pavilion will host MELA! to celebrate cultures from around the world through music, dance, crafts and more. The Kids Market will be providing blank postcards, stamps, and ink allowing patrons to ‘make ‘n take’ postcards. 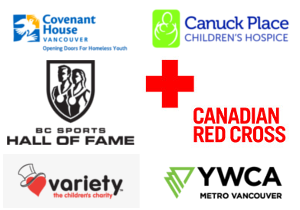 Truly Canadian Pancake Breakfast at the Dockside Restaurant in the Granville Island Hotel (7:30am – 11:00am) $1 from each meal benefits Canuck Place. 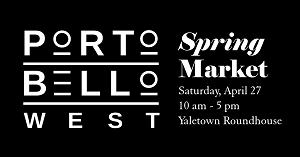 Starting at 12:00pm visit Performance Works, Railspur Alley, Ron Basford Park, Market Stage or the Taproom at Granville Island Brewing for a selection of jazz concerts from the TD Vancouver International Jazz Festival. 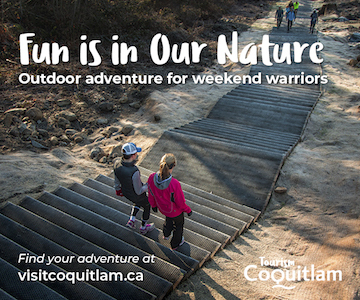 You can find out more on the Granville Island website or by following them on Twitter @Granville_Isle. Canada Day on Granville Island is amazing! But people: leave your cars at home! As someone who works down there, I can tell you, there is nothing more frustrating than being stuck in one way traffic on the island. Its great fun, but you don’t need a vehicle to enjoy the festivities! There’s a lot happening on Granville Island all summer long. 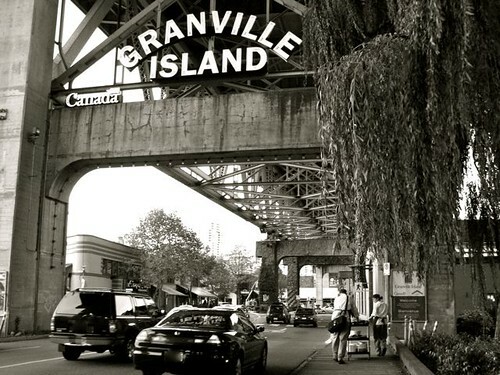 To find out more about community events and interesting places to visit on Granville Island, visit http://www.granvilleislandworks.com!